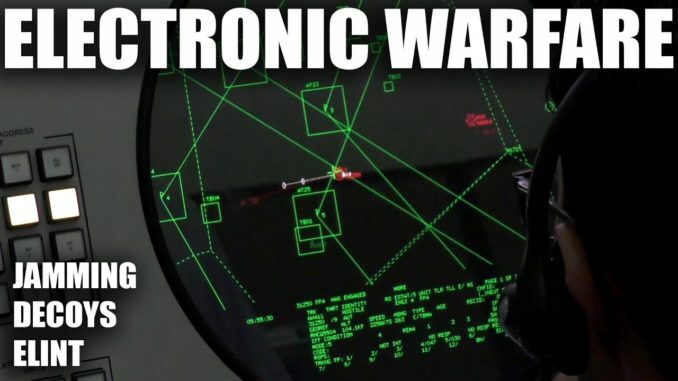 HomeAviation and Aircraft VideosElectronic Warfare – The Unseen Battlefield! Electronic Warfare – The Unseen Battlefield! We all know that the military fights in the air, on land and on the sea.. but did you know there is a whole other very large battlefield? What’s Actually the Plane of the Future? Is The Zuma ‘Spy Sat’ Operational?